Immediately after taking a hit of Blueberry Cheese, one notices the strong but pleasant taste. The aromas coming from Cheese influence the taste the most, but smokers will also find musky undertones. It’s quite obvious that there are still berry flavours within this crossing, otherwise it wouldn’t deserve its name. The effect is a heavy Indica stone that is often contributed by happy feelings, and the urge to giggle about all kinds of things. THC levels are at 17%! SOmetimes it’s better to buy cannabis seeds in bulk ! It’s safe to say that Blueberry Cheese Autoflowering is a viable option for growers who are interested in growing Blueberry Cheese but also want fast result. 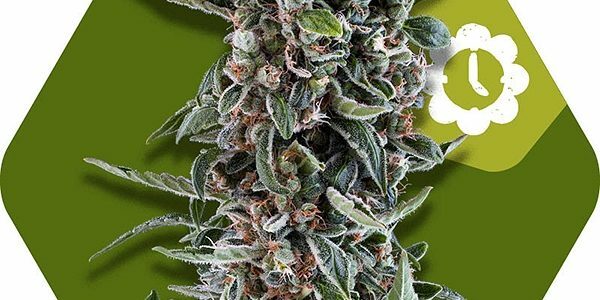 With this strain, they won’t need to compromise on too many characteristics. They will still get the real deal, with strong cheese flavours, and only slightly lowered THC levels in comparison to the feminized version. All this, in a very short period of time, and for a competitive price!